What does “Tenants in Common” mean? There are two ways that property can be jointly owned. The first is a Joint Tenancy. The owners do not have particular shares in the property and on the death of one of them the surviving Joint Tenant(s) automatically own the deceased’s share under the rules of survivorship. The alternative is a Tenancy in Common and this indicates that each owner has a defined share in the property. 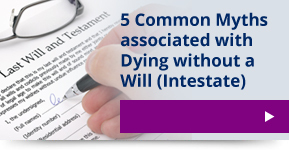 On the death of a Tenant in Common their share will form a part of their estate and pass in accordance with the provisions in their Will or the law of intestacy if there is no Will. Why should I be a Tenant in Common? If you have a larger interest in the property than your co-owner(s) which you wish to protect, perhaps because you contributed more to the purchase, then you should own the property as Tenants in Common. You should also enter into a Declaration of Trust with your co-owner(s) to record your respective interests in the property. If you do not wish for your share in the property to pass automatically to your co-owner(s) in the event of your death then you should own the property as Tenants in Common. It is now common for elderly couples to put a half share of their property into a trust on the first death, or, to give it directly to their children, to avoid it being used to fund care fees should the survivor require residential or nursing care. You must be a Tenant in Common to ensure that the gift of your share of the property does not fail because it passes automatically to your co-owner. How do I become a Tenant in Common? It is possible to be registered as a Tenant in Common at the time you purchase your property, or, it can be done at a later date. Howells Solicitors can check whether you are a Joint Tenant or Tenant in Common and can advise you on whether it is appropriate for you to be a Tenant in Common. 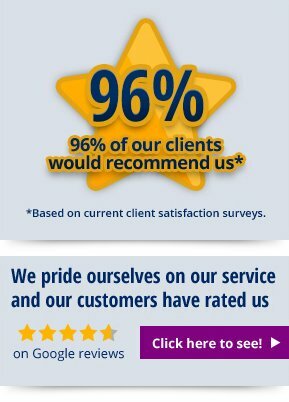 If you are a Joint Tenant and need to become a Tenant in Common, we can deal with this for you. 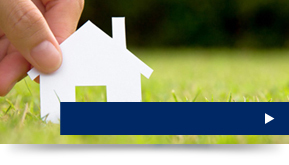 We can also assist Tenants in Common who wish to become Joint Tenants. If this is an area of interest, please call Howells Solicitors today on 02920 404034, fill in our online enquiry form or email info@howellslegal.com.